Every post you create needs a featured image. Finding that image can be difficult and time consuming. The newly released Featured Image Generator plugin now makes that easier. Making use the Unplash API, the Featured Image Generator plugin allows you to search for images, edit them, and add text, all from the ‘Featured Image’ area of your post creation dashboard. It also adds the image to your media library so that you can use the images within posts, not just as the featured image. To make it even better, you can upload your own images, and easily add text and filters. 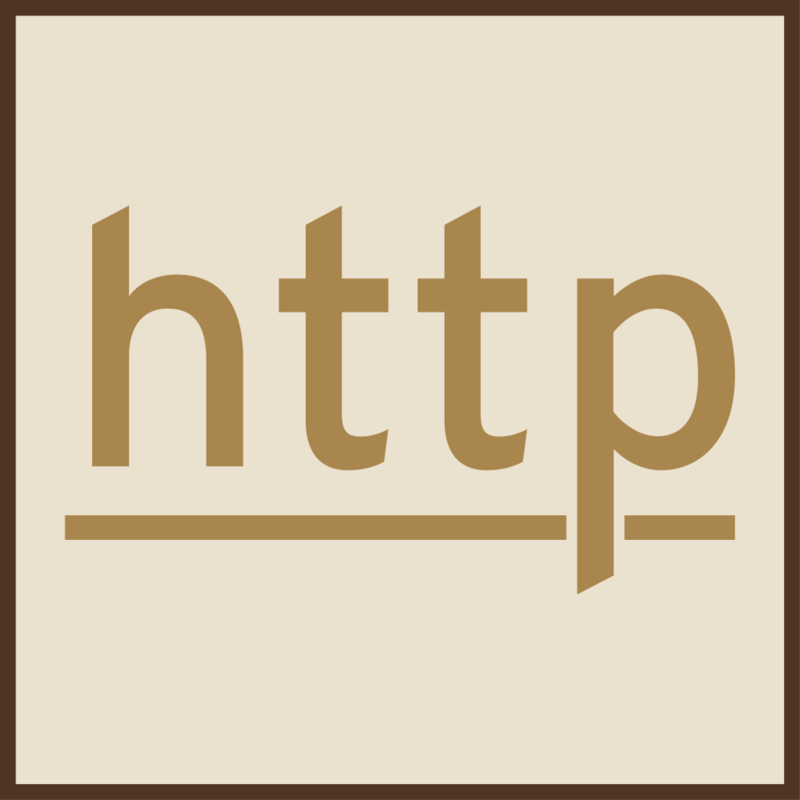 Plus, it makes use of Google fonts so that you can customize the text to match the look and feel of your website. We’ve been using the Featured Image Generator plugin since it was first released, and we have been extremely happy with the results. It took one misstep to realise that the create image area is no responsive. So when editing images that are larger than the preview area, you do need to make your browser larger as the image displays as its actual size. 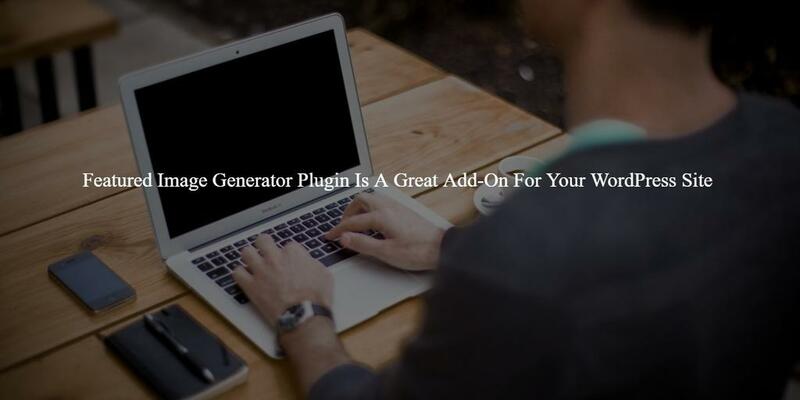 First, install the Featured Generator Plugin. Second, go to ‘Settings – Featured Image Generator’ to setup your default font and thumbnail size. 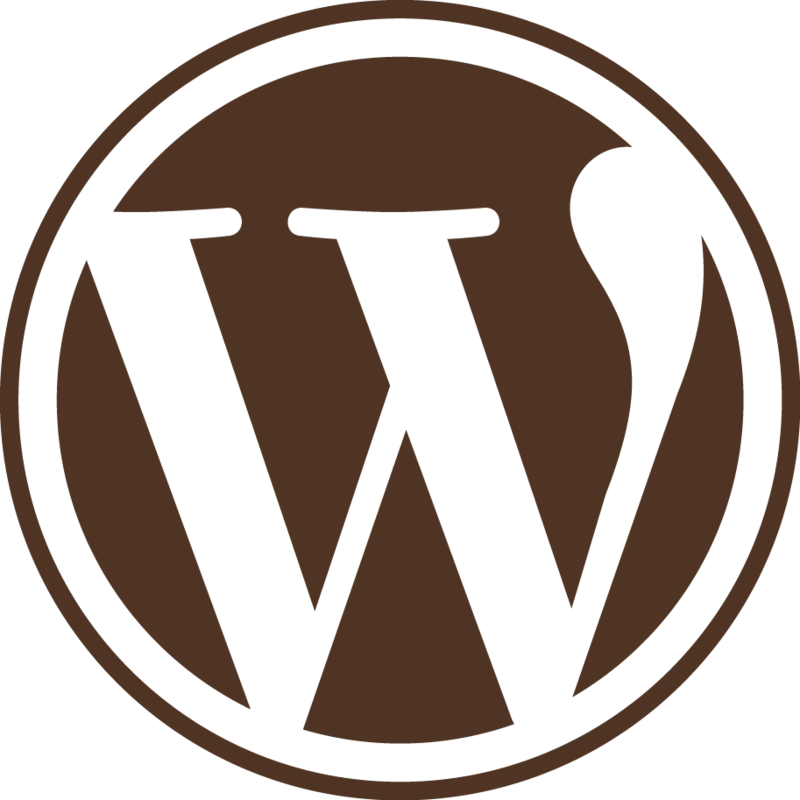 The Featured Image Generator plugin is definitely now on our list of must-have WordPress plugins.